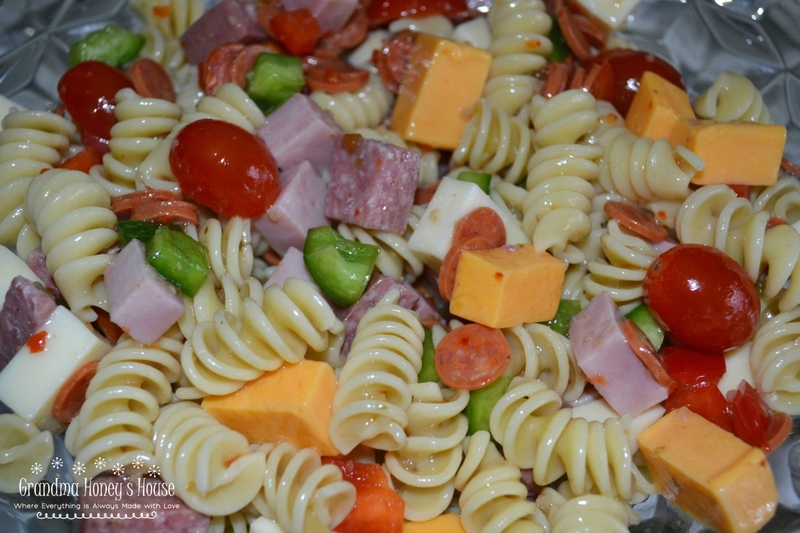 Summer is here and time to share this recipe for Protein Packed Pasta Salad. 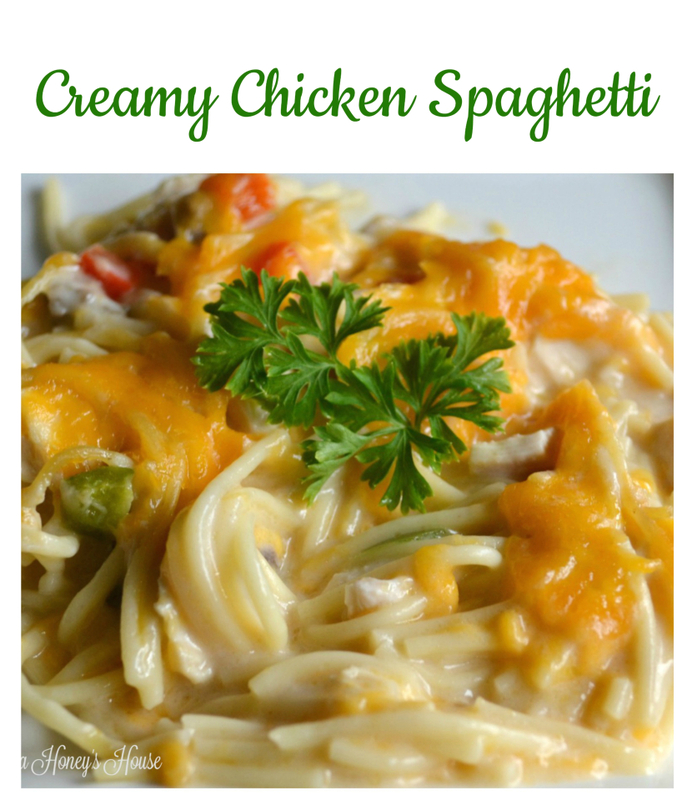 This Creamy Chicken Spaghetti is a delicious, quick dinner that your family will love. 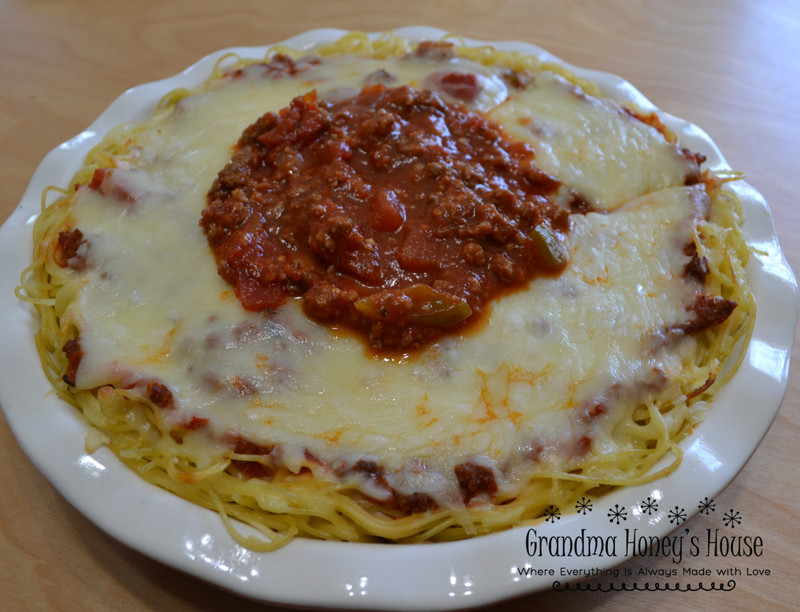 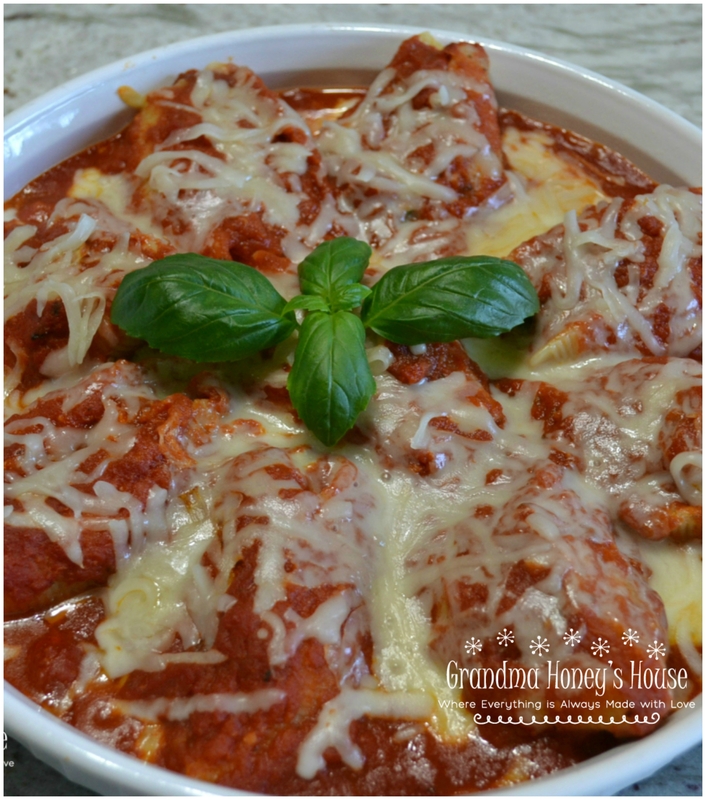 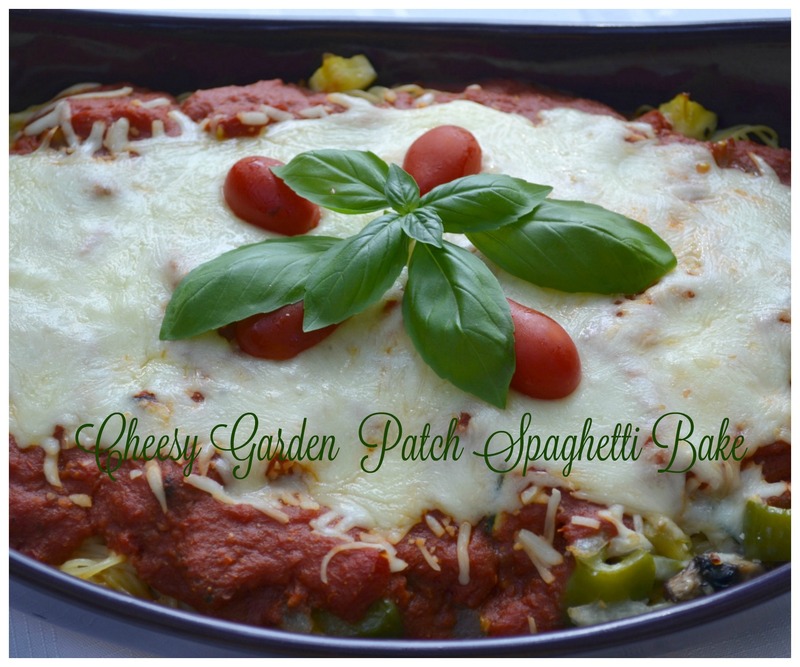 This Cheesy Garden Patch Spaghetti Bake will satisfy your craving for pasta as well as help to use some of the wonderful garden vegetables available this time of year.